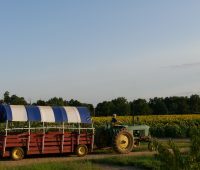 Johnson Locust Farm in Jobstown NJ is a great South Jersey farm for family fun. 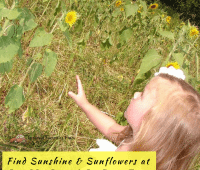 Enjoy our list of the best Johnson Locust Farm fall activities for kids. 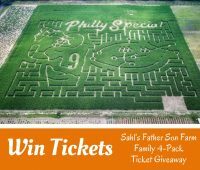 Johnson’s Corner Farm in Medford NJ is a great NJ farm for family fun. 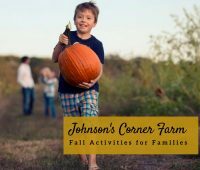 Enjoy our list of the best Johnson’s Corner Farm fall activities for families. Details and pictures about Victory Farms, a farm in Galloway. 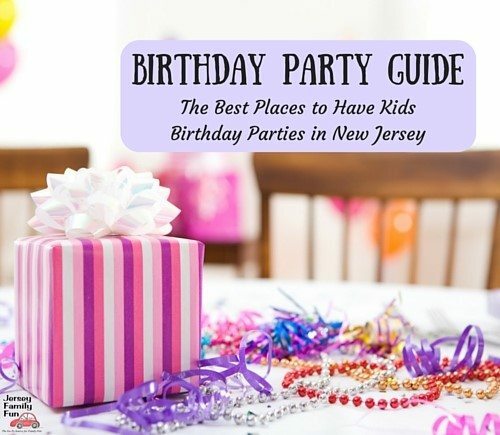 Read about their activities for families as part of our series on New Jersey farms. 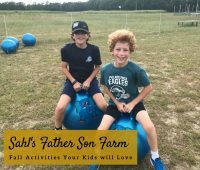 We’re sharing details and pictures from the Sunflower Farm, a Cape May County farm that makes a great destination for frugal family fun in New Jersey. 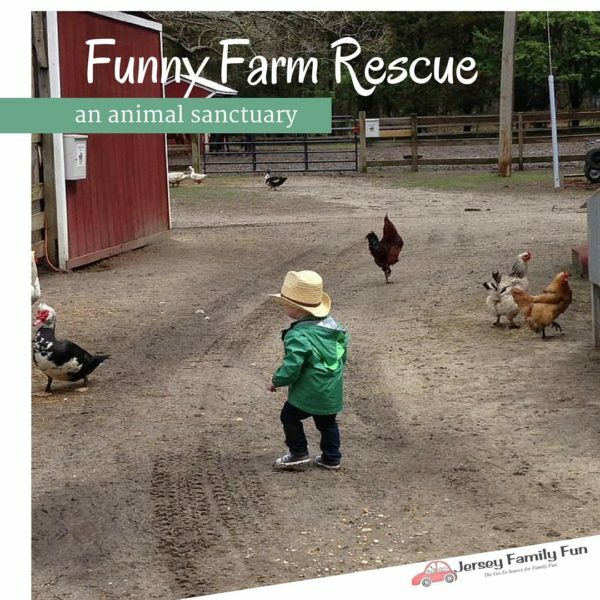 Pictures and details about the Funny Farm, an Atlantic County animal rescue center, open to the public. Read about our family’s visit. 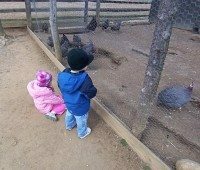 Details and photos from Paws Nature Center, a great New Jersey day trip in Burlington County. Details about the Historic Longstreet Farm, that’s part of Holmdel Park, and our series on Monmouth County Parks & Playgrounds. What is a CSA, Community Supported Agriculture, and how to choose the best one for your family.